We ordered 1,000 Instagram Followers from SocialProof to see if they could deliver their service as promised. We were disappointed with our order as it never arrived in full, and the followers weren't good quality. According to Social Proof XYZ, their main focus is speed of completion, as they provide same day delivery for most of their services. With a 30-minute response time, their pre-order customer support is very responsive. Our concerns with Social Proof XYZ is the quality of followers you will get, as some followers do not look like authentic users, and that they failed to deliver our entire order. If you truly want a quality Instagram supplier, we recommend reading our list of the top Instagram providers now. Established in 2009, and operating out of California, USA, Social Proof XYZ is a social media marketing company that claims to be the first to provide YouTube views by real people. Since then, they’ve expanded their services to include today’s top social networks, such as Instagram and SoundCloud. For Instagram, you can get services for likes, followers, and video views. Social Proof XYZ prides itself on offering fast and affordable services. Besides the Instagram followers which will be the focus of this review, they also provider services for YouTube and SoundCloud. A musician looking to get their Instagram, YouTube, and SoundCloud accounts going can find what they need on Social Proof XYZ. Their customer protection policies are fairly well written out, and do offer assurance that you will get what you’re paying for. They also have all the standard customer service contact methods you’d expect, along with a phone number. Social Proof XYZ isn't a food provider of followers, but other services are mid-pack. Social Proof XYZ offers two main categories for their Instagram plans: Automatic Instagram services, and their standard Instagram services. Automatic Instagram is a 30-day service bundle that includes post likes and video views. The standard Instagram plans are their basic services for likes, views, and followers. We reviewed the terms and conditions sections on the Social Proof XYZ website and made a few comments on their status below. To find out more details on these, then please toggle the sections to see what we thought! One of the most important things you have to know is that your content may be transmitted through various networks. The company ensures, however, that credit card information is always encrypted during transmission. It is your responsibility to proceed with caution when using any third-party tools you may gain access to through them. They won’t be held responsible for any issues as they do not monitor nor have any control over these tools. Social Proof XYZ is also not liable for any inaccuracy in the information posted on their website and reserves the right to refuse or terminate services for any reason. Social Proof XYZ collects your personal information when you access and transact through their website. Data which may be collected includes your IP address, name, email, and address. The company uses Shopify as their e-commerce platform. All of your information is stored in Shopify’s secured databases and servers. Social Proof XYZ does not have any page allocated for their refund policy. No information regarding refunds are mentioned anywhere on the website, other than a brief "100% Moneyback" statement written just above their order button on landing pages. SocialProof's retention policy is a bit confusing. 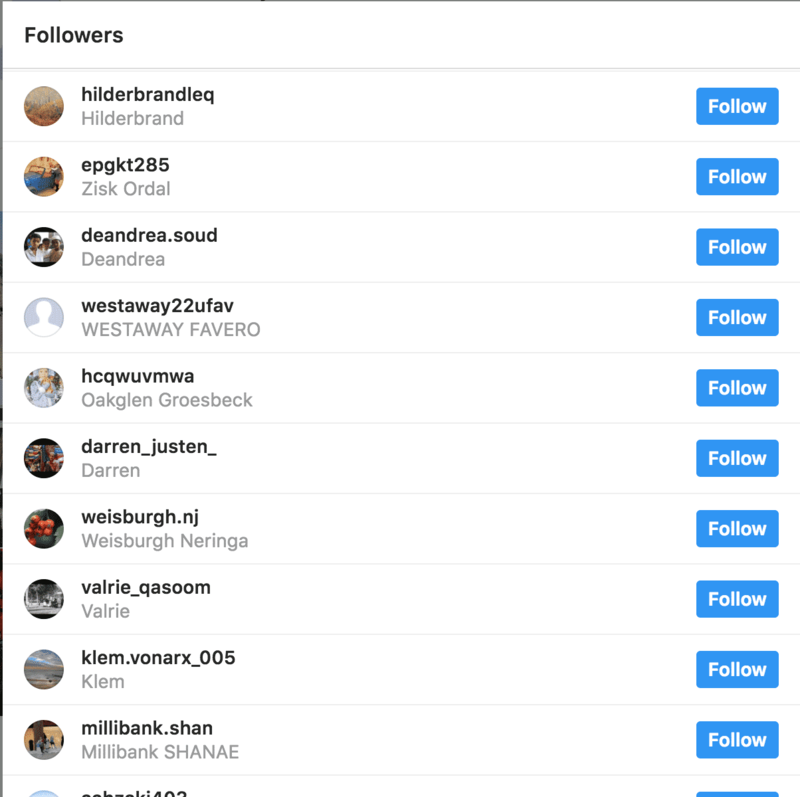 They say that they have a 30-Day Guarantee that your followers won't be purged by Instagram, but they also say that they might unfollow you. 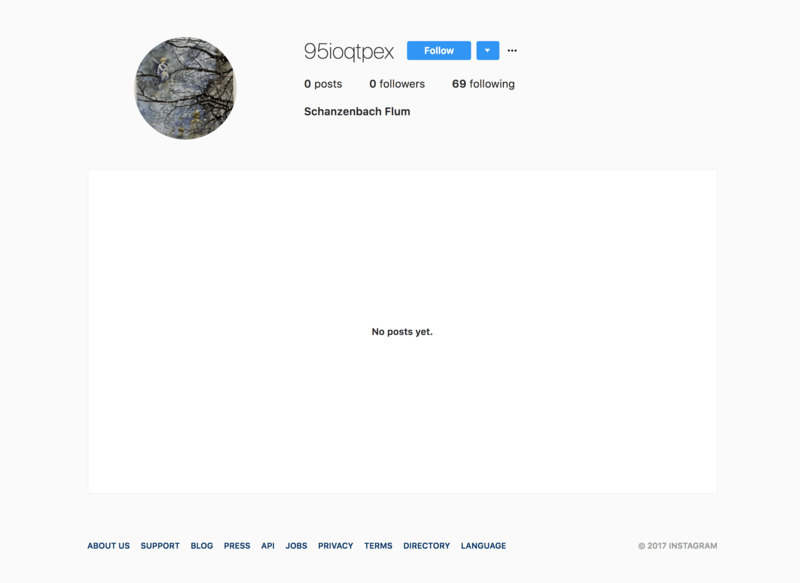 According to the site, "we have a 30 day guarantee that your Followers won’t get purged by Instagram. There is a normal Decay Rate where users might unfollow you, this is normal." There are many ways to get customer support from Social Proof XYZ. The first step is to access their knowledge base for general inquiries. You can fill out their contact form and an email will be sent to their support team. 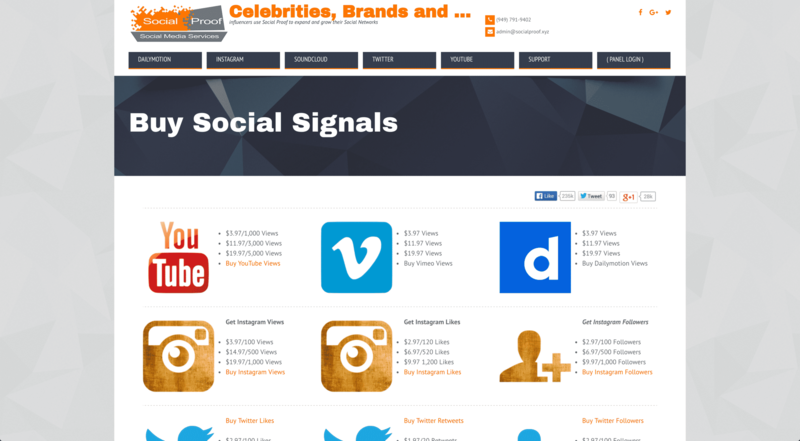 You can choose to contact them directly at admin@socialproof.xyz. According to the company, they typically respond to emails within 24 hours or sooner. Social Proof XYZ also has a support page. 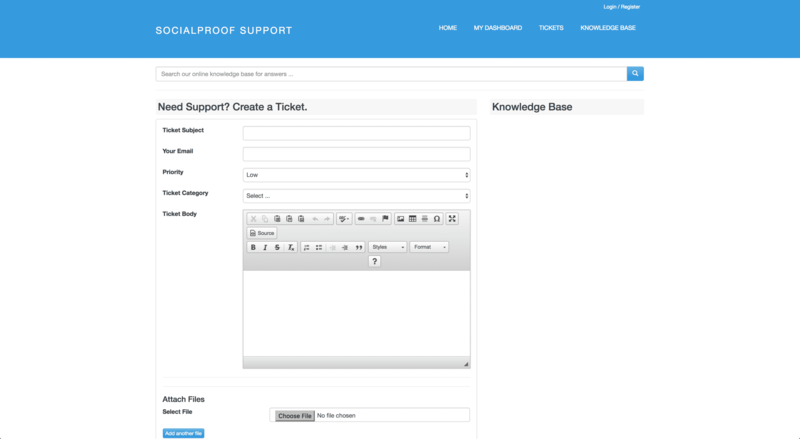 In this section, you can create a ticket, describe in detail what your problem is, and even attach files as supporting documents. For the most immediate concerns, give them a call at (949) 791-9402. It’s disappointing to see that they don’t have a live chat feature as so many of our top providers do, but their phone number and quick response time to email almost make up for it. Before we placed our order, we sent SocialProof some questions to test out their customer support. They answered very quickly, in about half an hour, and they went over our questions one by one. A decent response for the most part, though some of their replies didn't answer our questions very well. "It depends on how many you order, usually they are delivered same day." 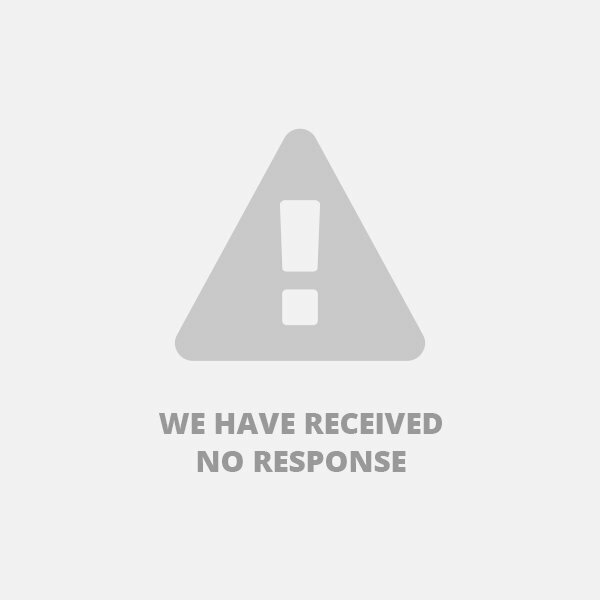 "You can use our support ticket system if you feel it's taking to long and we'll take a look. You should give an order at least 24 hours before being worried." "They come one at a time as fast as we can deliver." "We offer a test package for $1.99 so you can see if they work for you." "Depends on who is looking at your account, most likely not." "These are real Instagram accounts that are inactive, the accounts will not interact with your real followers." Followers always leave, there's nothing you can do to stop it. You can only keep replacing them over time. "You can submit a support ticket to get your money back." After ordering, we usually send another set of questions to see if they treat a paying customer any differently. We'll update this section as soon as we get a response. With a range of growth hacking services for Instagram, Social Proof XYZ is a good service for attracting more attention to your posts, getting likes, and making you look more popular. 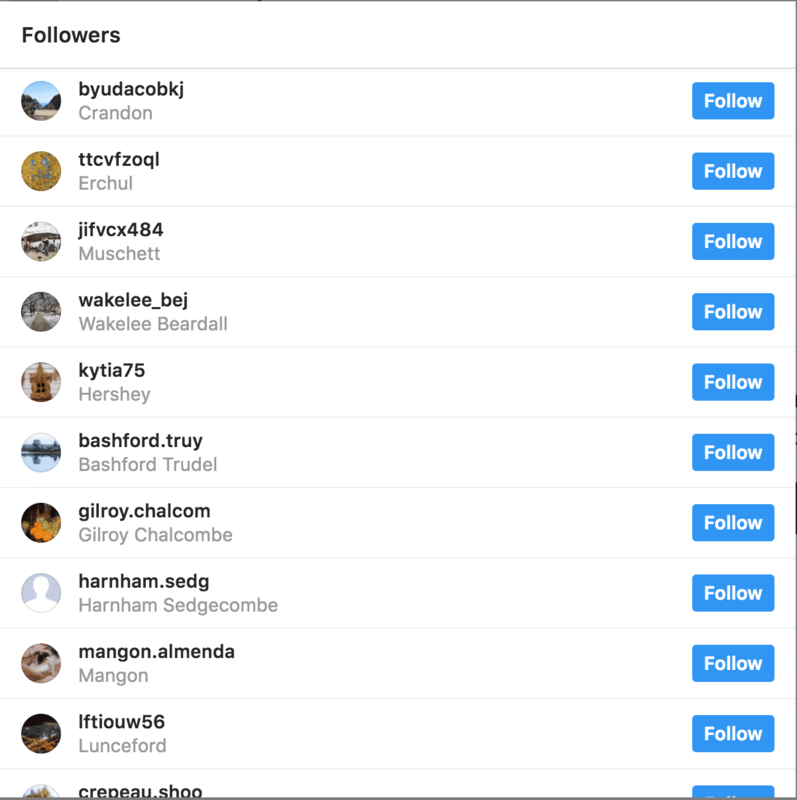 We do not recommend Social Proof XYZ for growing your Instagram followers. While they may have a 30-day guarantee, there is a risk that your followers will drop off after this period. There is also no assurance that all the followers you will receive are real Instagram users. Unfortunately, we never saw our Instagram Follower order hit the 1,000 follower mark we had ordered. We only got up to 809 as far as we saw. It may have reached 1,000 at one point, but our follower count has been dropping pretty quickly. The followers we received from Social Proof XYZ are questionable. While they do have profile pictures and unique names, they don't have bios. Most have never posted any pictures and don't have followers of their own. 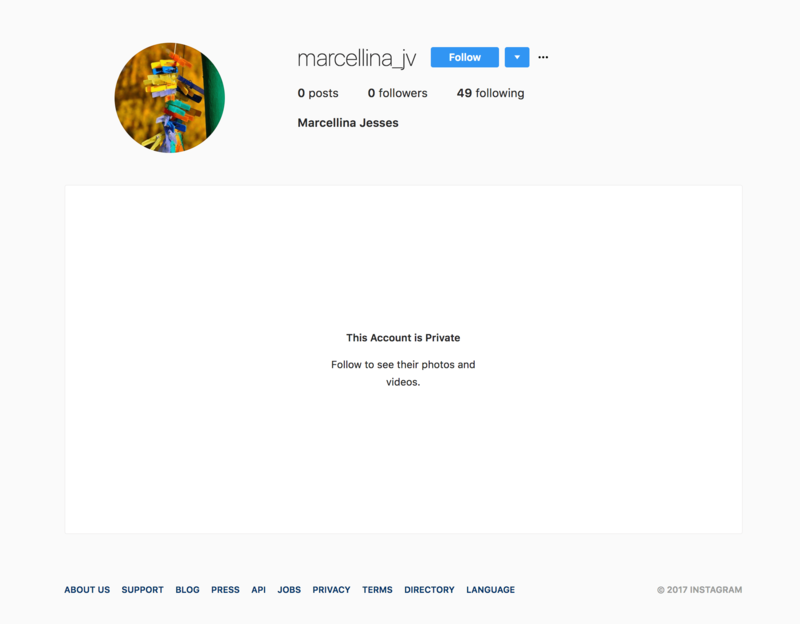 A significant number of accounts are set to private, so it’s difficult to determine their authenticity. We never reached the 1,000 Follower mark with our order, and, as you can see, we've been losing Followers pretty rapidly the whole time. Social Proof XYZ offers many services to improve your engagement and expand your reach on Instagram. While they can help you gain likes, they won’t be able to help you get real and permanent followers. With a responsive pre-order customer support, you’d be able to ask everything you need to know to make an informed decision and pick the right Instagram service for your social media goals. Learn more about Social Proof XYZ by clicking the button below. Overall, Social Proof XYZ is a promising service that is worth a try but not without risks. We do not recommend them for growing your followers. 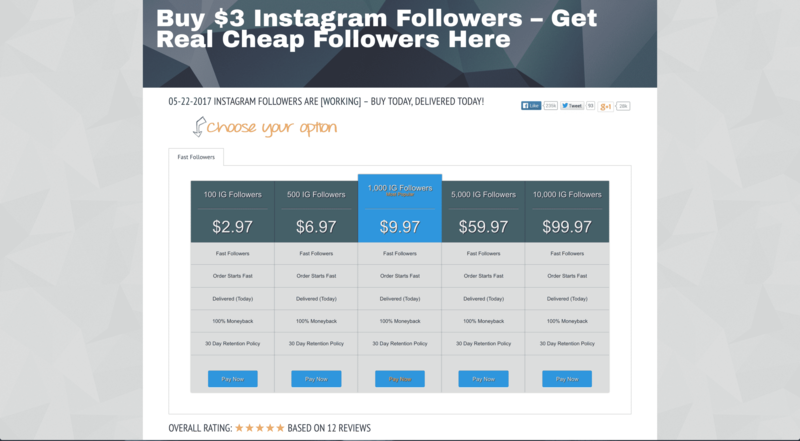 Instead, read our reviews of the top Instagram Followers Providers for a company with a better track record. The customer support was great answering all my questions promptly and effectively.The quality of followers that i got were good overall and they were delivered in good time as well.Its a service i would recommend to anyone seeking similar services. The thing that impressed me the most about socialproof was the speed of their delivery. I needed to get my followers within 24 hours and these guys didnt let me down. They promised to ensure i beat the deadline i was working towards. I am grateful for that. The service impressed me as i got 100 followers for under 3 dollars. Its been two months since and my followers have increased significantly. Will definitely use the service often. The Instagram followers have been gradually declining ever since they delivered. I don't know if they finally will all be gone!